If you are reading this you are most likely love adore the mountains and adventure. 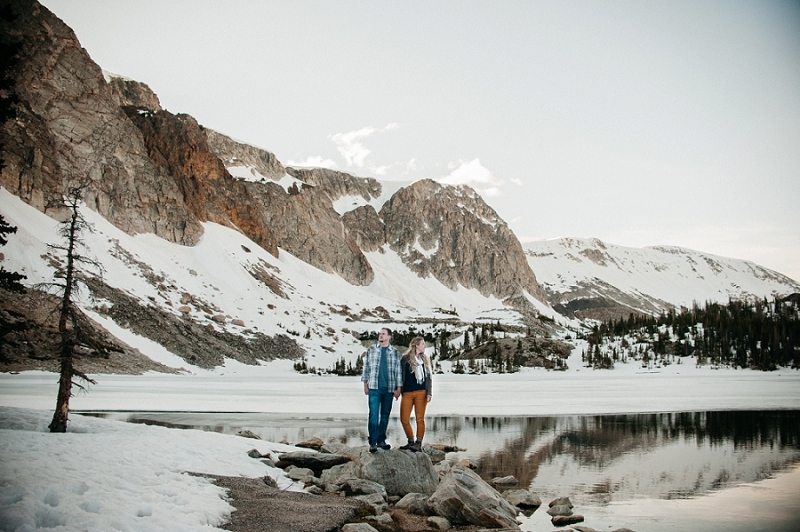 That is why you are planning your wedding in the beautiful state of Colorado. There is no shortage of beautiful landscapes and places to have an adventure exploring. Along with the many beautiful details that go along with planning your wedding you are searching for a wedding photographer for your wedding day. In the Summer of 2015 I traveled to Denver Colorado and also Golden Colorado to shoot an editorial shoot at the Garden of the Gods, a family session in the backyard of a wonderful family in Golden Colorado, and an anniversary session just north of Denver Colorado on top of a mountain in the morning light. I love and adore Red Rocks Canyon, and would love to capture amazing photos there! A little something about me / I am Christine the main photographer behind the camera, but I photograph along side the love of my life Justin. We are the beating hearts behind the memories we capture for our clients. We love and adore photographing weddings, we get to capture the feeling and memories shared and expressed to relive for generations. We also freaking love LOVE, Love is pretty awesome! I took a large leap into destination weddings when a High School friend flew me down to Vegas for their wedding at Ceasers Palace. But I truly fell in love with travel as a child, my parents would take us on adventures every summer. We would pile in our beat up Suburban and travel to amazing places in the US. These trips took me to 46 states! I also traveled to Alaska to work for a summer, as you can tell I still have wanderlust engraved in my soul. What happens now? / If your looking for a photographer that love and adores adventure, we are the people for you! If wedding photography is wildy important to you both then please, shoot me and email! I would love to hear more about your story together, your wedding details an your vision for your day. You can reach out via naturalintuitionphoto@gmail.com. I am looking forward to getting to know you and your story!